Sale and delivery of propane gas. Trust our experts. Learn more about our heating equipment and tanks. Contact us now to receive more information about our promotions! With more than 65 years experience, Pétrole Léger is one of Quebec’s leaders in petroleum products sales and transportation. To ensure complete satisfaction and a long-term relationship with our commercial customers, our services are based on product quality and our team’s unique expertise. 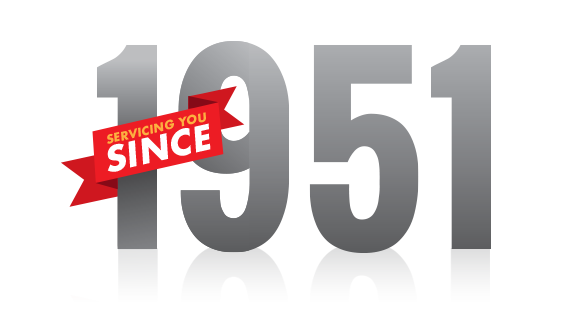 A heating and air conditioning specialist since 1951, Pétrole Léger offers highly reputed sales, installation, maintenance and repairs services in the West Island, Vaudreuil-Soulanges, Beauharnois and Eastern Ontario. In addition to our personalized reliable service, we offer the best of breed brands in the industry to ensure your choice of solution delivers the complete satisfaction you deserve. Our highly qualified sales counselors will help you choose from our wide array of quality products considering your needs. 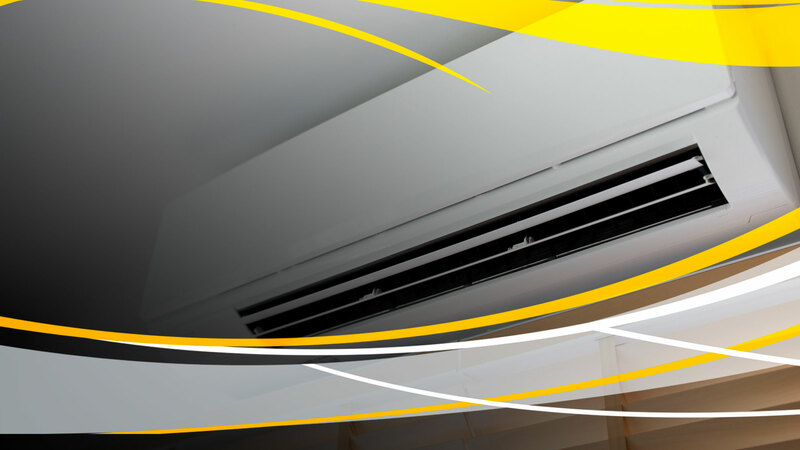 Purchasing an air conditioning system will never have been easier. In addition to our expertise and reputation in home comfort, Pétrole Léger offers a wide array of heating units that are modern, efficient, and economical and incorporate the latest technology. 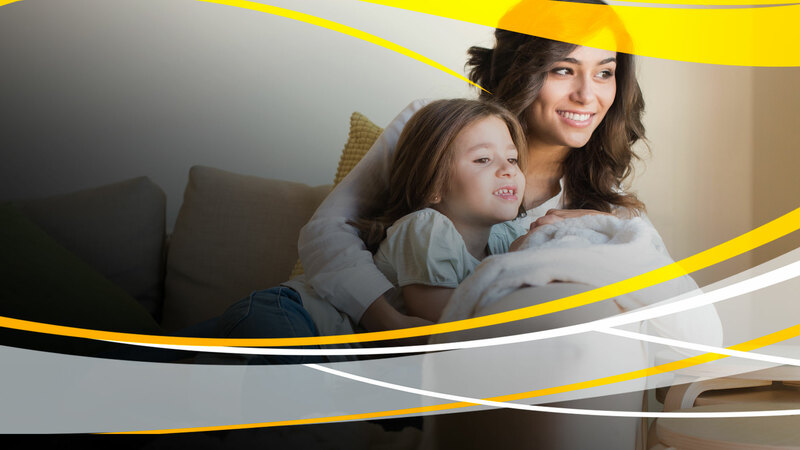 Our duct cleaning for both heating and ventilation combined with our dryer evacuation cleaning improves the air quality in your home and ensures better health for your family. Our propane gas delivery service is available to supply your heating system, stove or BBQ and hot water heating system. 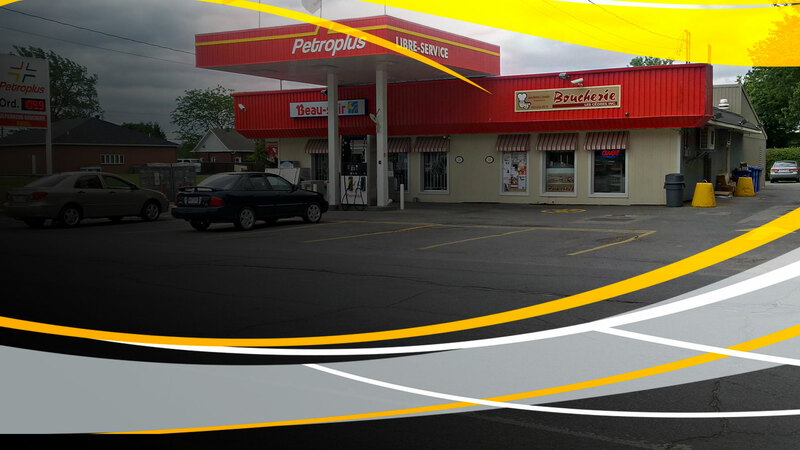 A Shell distributor since 1951, Pétrole Léger offers a complete product and services offering tailored to the needs of the agriculture, transport and construction sectors in the West Island, Vaudreuil-Soulanges, Beauharnois and Eastern Ontario. Our reputation is built on the technical expertise of our personnel and our quality service. 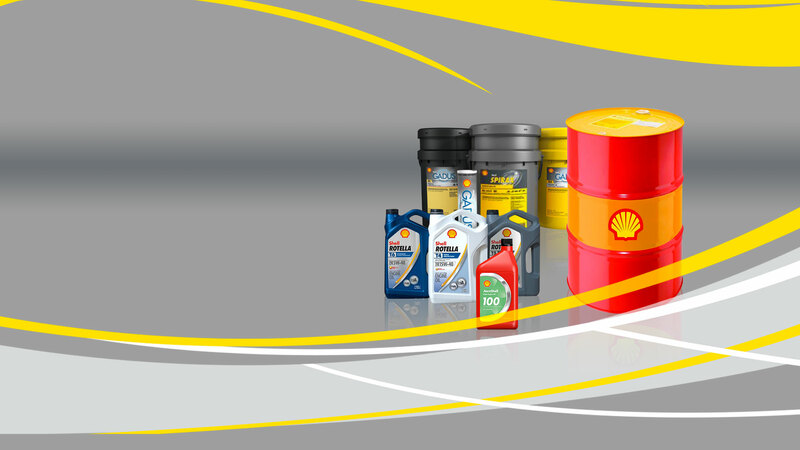 We offer quality products which will contribute to improving the efficiency of your operations. 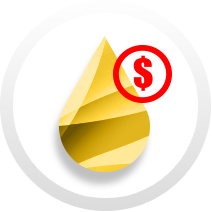 Based on our expertise we guide your purchase and use of quality lubricants that fulfill the specific needs of your industry. Pétrole Léger is a supplier of fuel, diesel and heating oil that are superior quality and ensure optimized performance of your equipment. 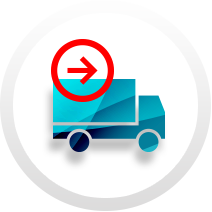 We can fulfill your energy needs by offering delivery and refueling of products in addition to leasing petroleum equipment. 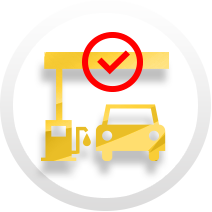 Our vast network of service station ensures availability to motorists of fuel, diesel and petroleum products. These products are only the best quality available. 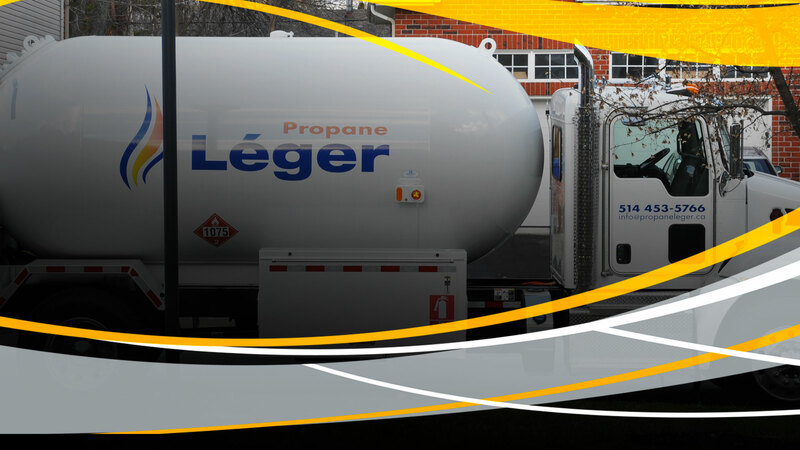 Pétrole Léger has built a solid reputation and become a leader in Quebec and Ontario in their industry by delivering excellent sales service, delivering petroleum products and heating and air conditioning solutions. Founded in 1951, Pétrole Léger to this day remains a family business that respects its original commitments: offer the best quality products in the market and guaranty reliable personalized customer service. 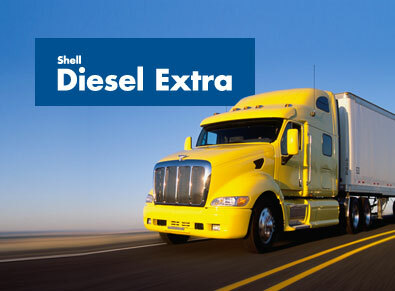 Shell Diesel Extra is now available! Contact one of our representatives for more information! 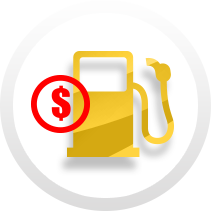 We are pleased to offer you an innovative Shell fuel that can help improve fuel economy by up to 3%*! It also helps to protect the fuel system from corrosion and reduce CO2 emissions and black smoke. *Over the lifetime of the vehicle. Compared to regular diesel without a fuel economy formula. Savings may vary per truck/vehicle, driving conditions and driving style. Taxes include on all oil reservoirs! Through December 31st 2018, Pétrole Léger waives the equivalent of the two sales taxes on the purchase of a double bottom, double wall or fiberglass reservoir. We work in collaboration with renowned companies who provide the best products in the market.